Quilting Made Easy – Ready, Set, Go!!! 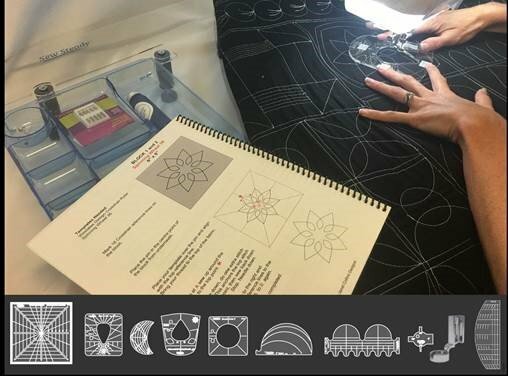 Learn the basics of quilting with templates on a domestic machine. Get Tips and Tricks on how to get started working with Westalee Design Templates and Tools. Get inspired with our Trunk Show with a variety of finished samples of techniques. Learn about their award winning patchwork system. Sign up soon to reserve space limited availability. No class supplies required demo lecture only!